These 14th-century Venetian sculptor brothers (Jacopo is sometimes known as Iacobello) worked in Venice, Mantua and Bologna, and were influenced by Tuscan sculptor Nicolò Pisano, creator of a new realistic, classically inspired style. 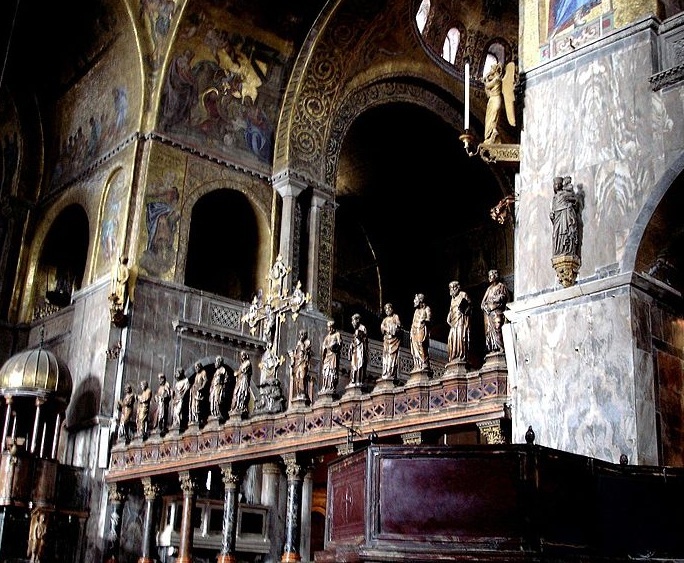 Some of their best work is in the Madonna dell'Orto and St Mark's Basilica, including the iconostasis; also see the Frari (altar), Santa Maria Assunta, SS. Giovanni e Paolo and Museo Correr.